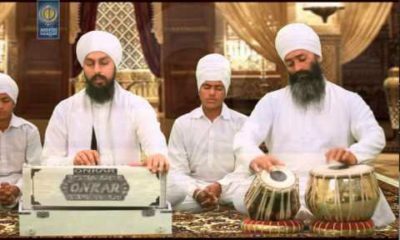 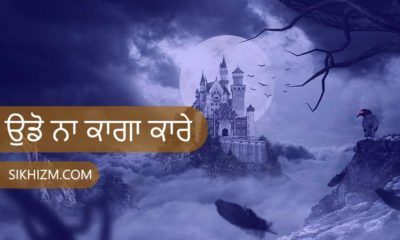 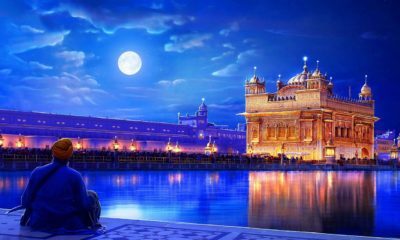 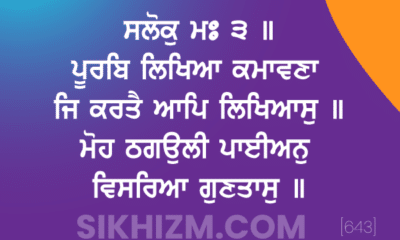 Not only is Gurbani the Guru and the Guru is Gurbaani, but also within Gurbaani, within the Shabad Guru Waheguru has placed Amrit, the nectar of life. 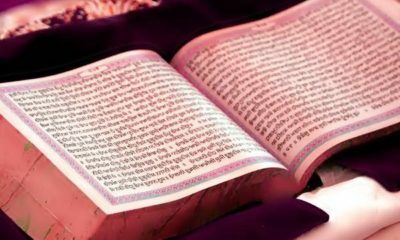 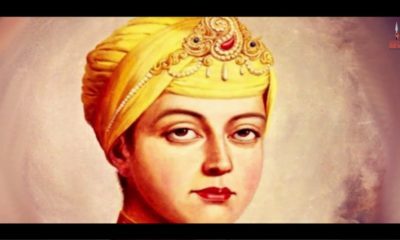 People say who says that the Shabad Guru is the Guru of the Sikhs and argue where is the proof that Sri Guru Gobind Singh Ji left eternal Guruship with Sri Guru Granth Sahib Ji. 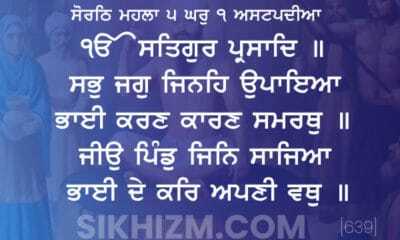 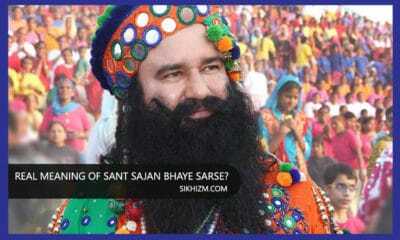 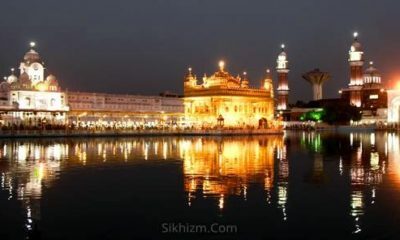 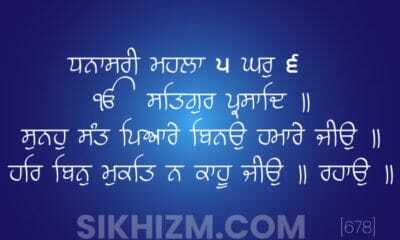 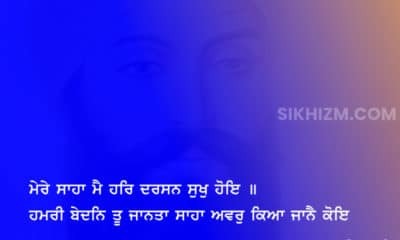 The Guru himself has said, well my Guru is Gurbaani! 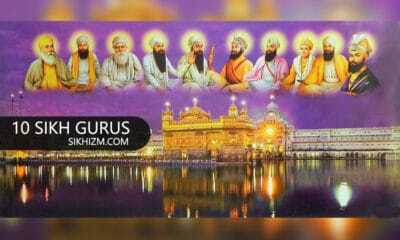 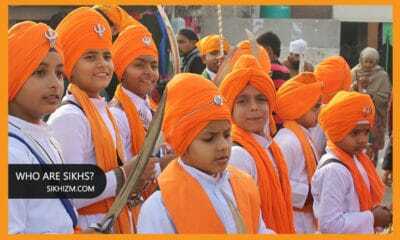 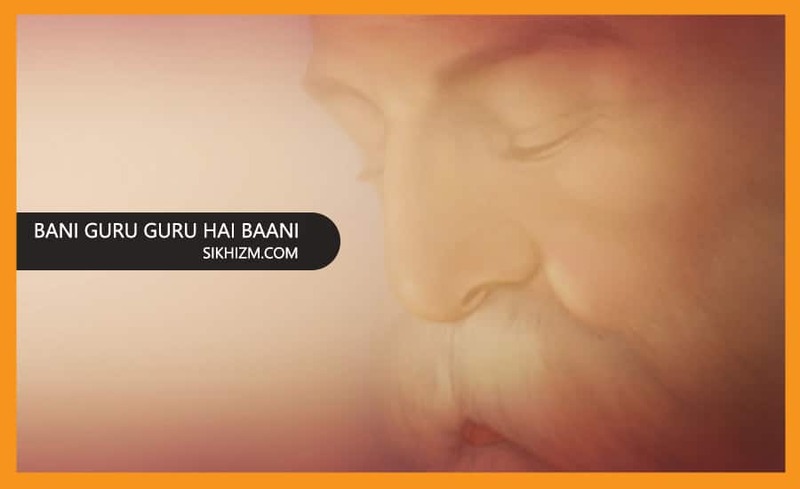 If we follow the true path of the Gurus then Gurbaani is our Guru as well. 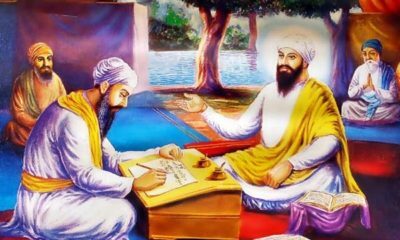 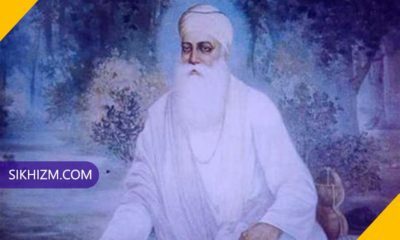 Guru Arjan Dev Sahib Ji, the Fifth Nanak, reiterates the message of the First Nanak that whatever is written in Gurbaani, the message of the Shabad Guru, is not from the Guru himself but it is direct from Waheguru.